Published 12. 11. 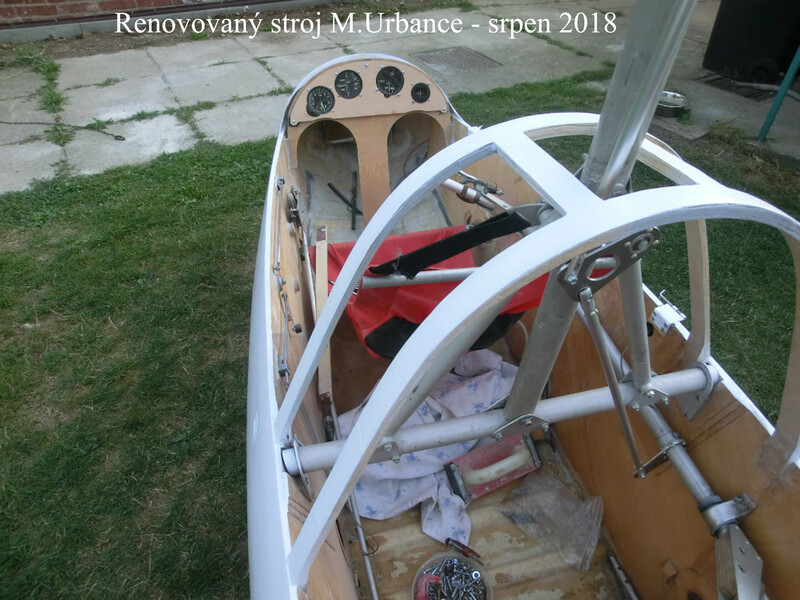 2018 at 2500 × 1875 in 10. setkání KLUBu A. Trackbacks are closed, but you can post a comment.